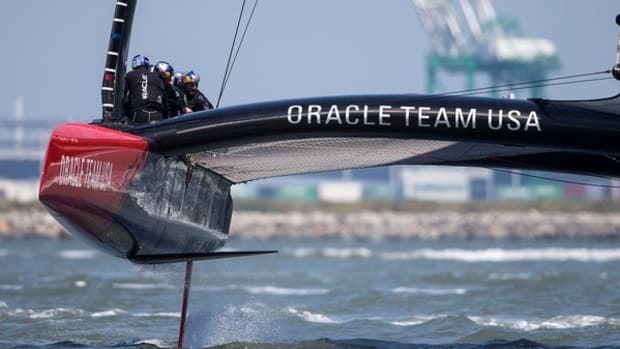 The end of April saw the launch of the second AC 72 to bear the Oracle Team USA logo. 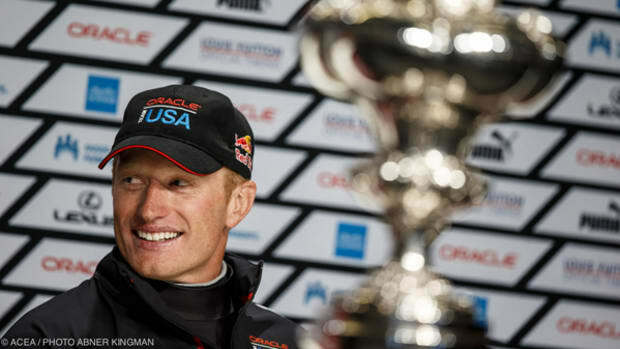 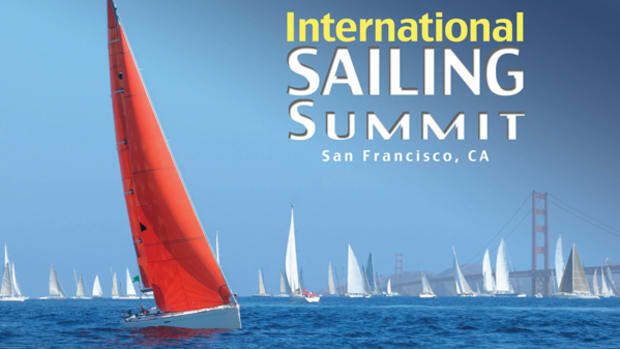 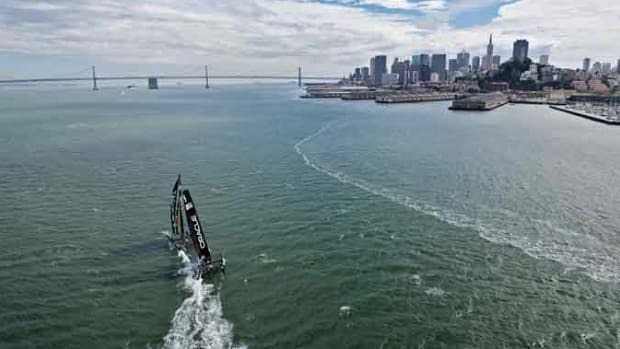 After a toast and traditional breaking of the Champagne over the hull at the team’s base at Pier 80 in San Francisco, the boat and the Oracle team took to the water. 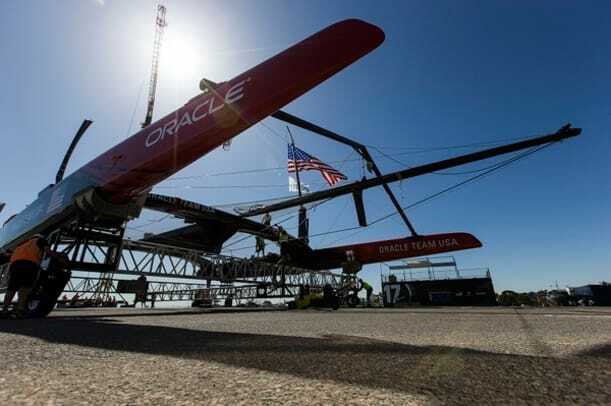 The end of April saw the launch of the second AC 72 to bear the Oracle Team USA logo. 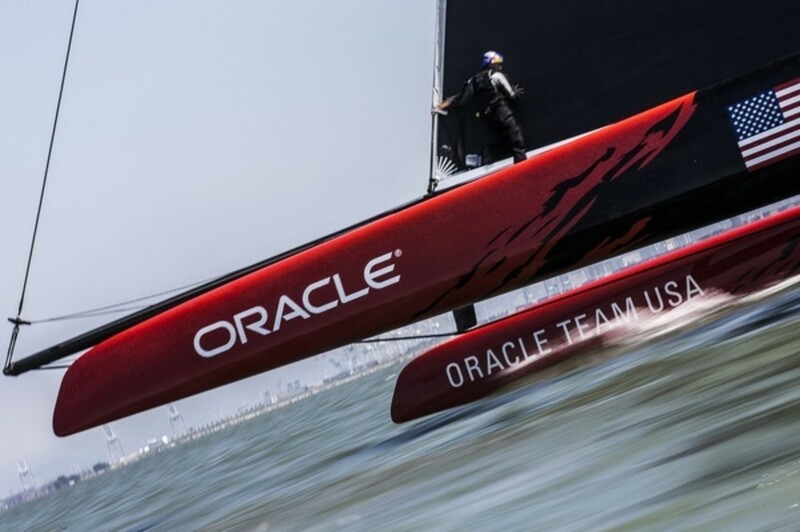 After a toast and traditional breaking of the Champagne over the hull at the team’s base at Pier 80 in San Francisco, the boat and the Oracle team took to the water. 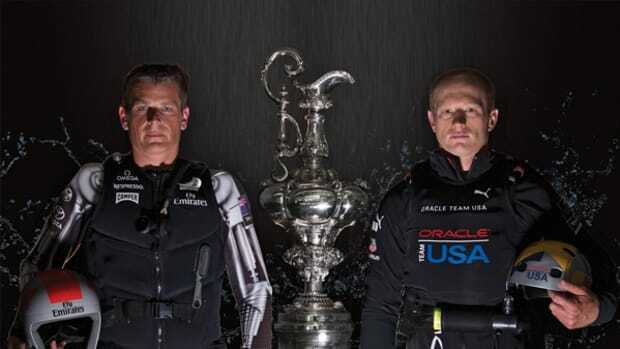 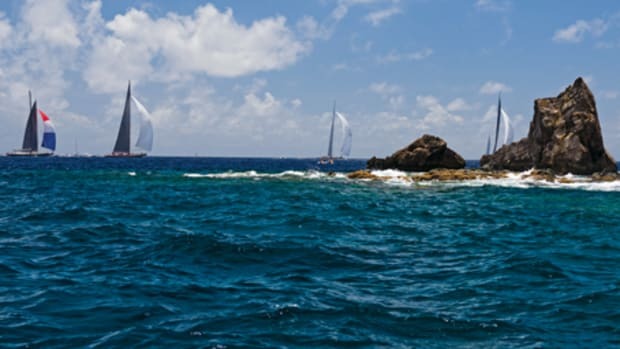 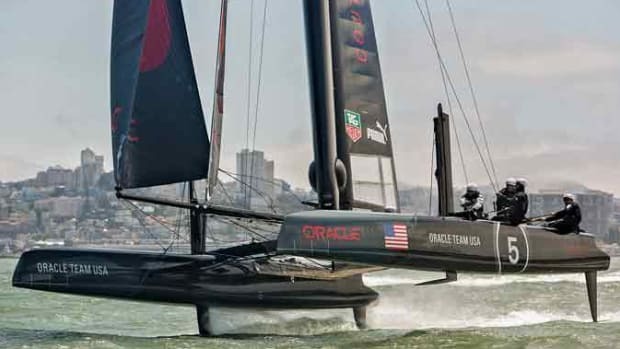 Named Oracle Tam USA 17, this new AC72 will join the team’s primary boat in their training routine and, later, when they defend the America’s Cup in September. 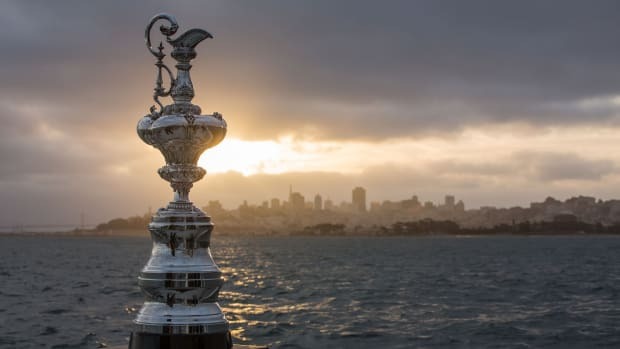 The launch of the vessel almost perfectly coincided with the 150anniversary of the Port of San Francisco which brought out even the city’s mayor Ed Lee.